DRUZY HEART PENDANTS FROM BRAZIL. Pictures of teardrop 30mm. All sizes available. Buy from a gold supplier, verified by alibaba.com and certified by the american VeriSign. 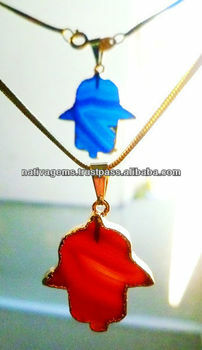 We are the leading exporters of Stone Pendants in Brazil.